BioMarin has gained FDA approval for its drug Vimizim for patients with a rare enzyme disorder. The condition, Morquio A syndrome affects around 3,000 patients in the developed world. The disease occurs as a result of a deficiency in an enzyme involved in glycosaminoglycan (GAG) metabolism. Vimizim (elosulfase alfa) works by replacing the missing GALNS enzyme involved in this metabolic pathway. The condition first strikes in childhood, and leads to disability and an early death for sufferers. The most common problems are skeletal dysplasia, growth and mobility, requires frequent surgery is also required to counter musculoskeletal or breathing problems. Patients will receive one-to-one care from a specialised case manager, an increasingly common arrangement with rare disease drugs in the US. These case managers, part of national BioMarin Patient & Physician Support (BPPS) team, will research insurance coverage and alternative benefit options. This personalised approach is made possible because of the very few patients with the disease – there are just 800 with the condition in the US – but also necessary because of the drug’s high cost. The drug is certain to cost $200,000 or more for a year’s treatment, putting it among the most expensive drugs in the world. 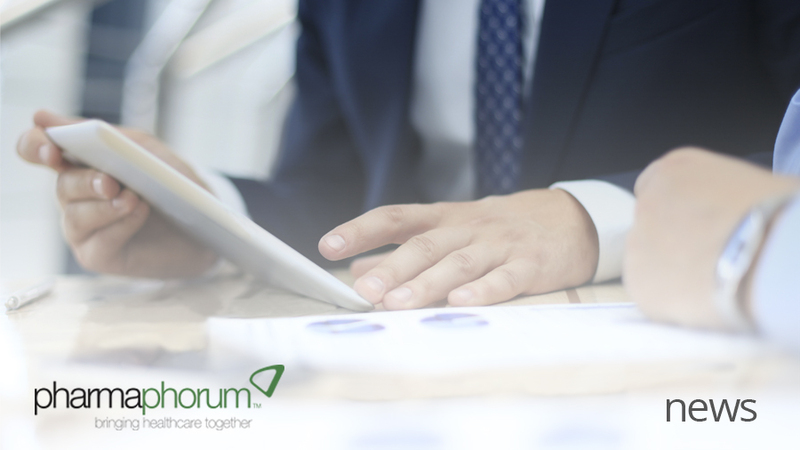 BioMarin says its Patient & Physician Support (BPPS) team will help patients obtain insurance coverage and minimise out-of-pocket expenses and even help find alternative financial assistance to fund treatment. Analysts expect that the drug could eventually exceed annual sales of $500 million, a revenue boost that would transform BioMarin’s fortunes. The firm has also submitted marketing applications for Vimizim in the EU, Brazil, Australia, Canada, and Mexico. The FDA approval has come with some prominent warnings about serious potential side-effects. Life-threatening allergic reactions, known as anaphylaxis, has been observed in some patients during infusion of the drug. These hypersensitivity reactions can appear within 30 minutes of the start of infusion in some patients, but as late as six days afterwards, meaning close monitoring for such reactions is required.